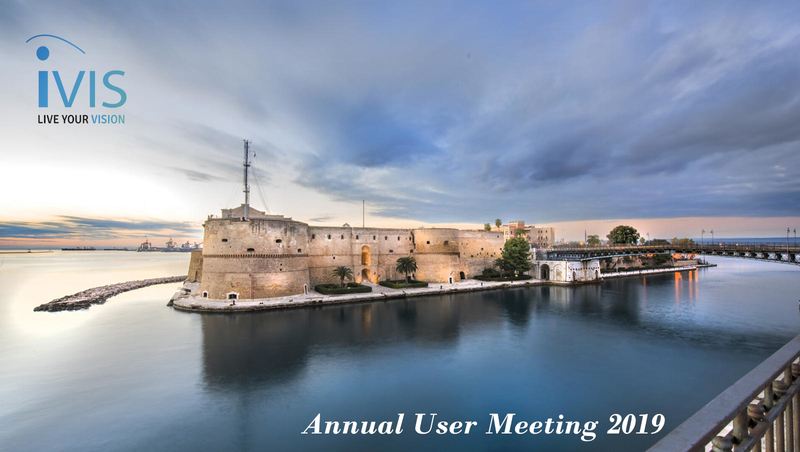 We are very glad to announce that our 10th User meeting will take place in Taranto, Italy this year on 4th– 6th of July. 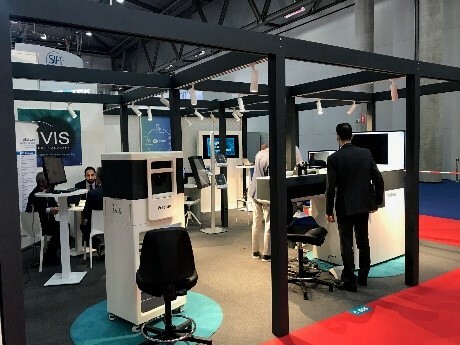 In the state-of-the-art IVIS showroom, personal encounters will take place between long-time IVIS users and new members of the IVIS family. They all have in common the enthusiasm for customized refractive surgery, advanced corneal surgery and state-of-the-art technologies from IVIS. Using our breakthrough IVIS 4D Suite there is NO touch, NO suction, NO incision and NO cut – vision is precisely corrected through the top layers of the cornea while IRES Laser carries out the visual correction in ONE single step. On Thursday the 4th and Friday the 5th of July, an invaluable transfer of knowledge between the IVIS users shall be paramount to the event. The varied program will definitely include lectures and case presentations on fully customized treatments and complex cases. The discussions between the experts will be lively, as always, and the workshops in the afternoon will be exciting. We are particularly proud that our users will be emphasizing the excellent advice and support in the advanced treatment planning by IVIS through Cipta software. 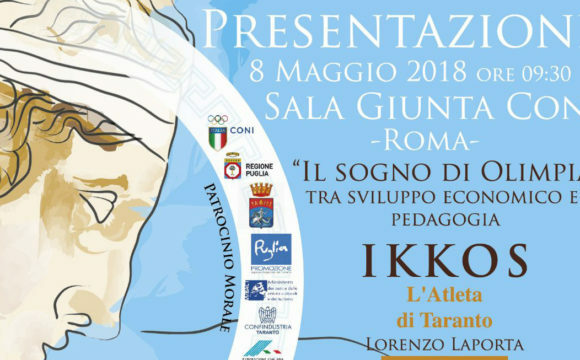 The 10th user meeting will offer the opportunity for an intensive personal exchange between the IVIS users and will be showing that the IVIS family means much more than knowledge transfer between experts. At IVIS, considerable importance is always placed on personal contacts and networking of IVIS users as well. Hence, Save the Date 4-6 July, 2019. It will be our honour to welcoming you to our HQ in Italy.